Description: Pittsburgh Limousine Bus is a business categorized under social services nec, which is part of the larger category social services nec. 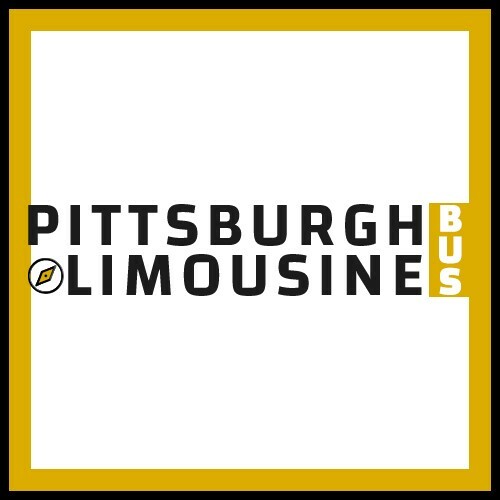 Pittsburgh Limousine Bus is located at the address 232 Taylor Street #2 in Pittsburgh, Pennsylvania 15224. The Sales is Jonah Monroe who can be contacted at (412)385-4412.
Review: Pittsburgh Limousine Bus is your best option for the finest in chauffeured luxury transportation. We have amazing limos & party buses, we have the best people to serve you, and we have built up the very best customer care experience for any and all that we are honored to do business with. If you have something big planned... Whether it's a wedding or a simple night out on the town... You can rely on our experience to ensure your day's ultimate success! Location & access map for "Pittsburgh Limousine Bus"